Two-factor authentication done right. Duo Security lets your users use their mobile phones to secure their logins, protecting your company from account takeover. Duo’s solution is cloud-based, which means there's no software to install, and no server to set up. Our patented technology and drop-in integrations enable you to seamlessly integrate Duo into your existing application login workflow. Cisco is to buy security firm Duo Security for $2.35 billion. The acquisition feels like a good fit for Cisco. 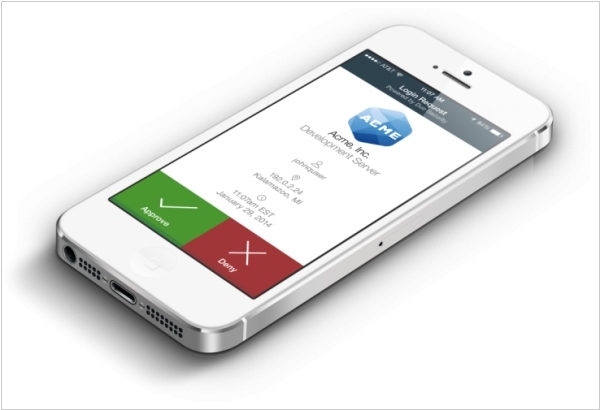 Duo’s security apparatus lets employees use their own device for adaptive authentication. 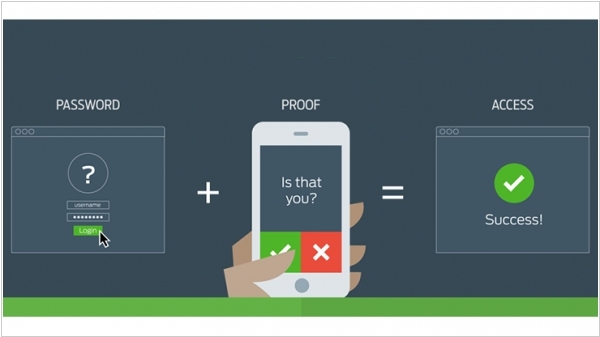 Instead of issuing key fobs with security codes, Duo’s solution works securely with any device. 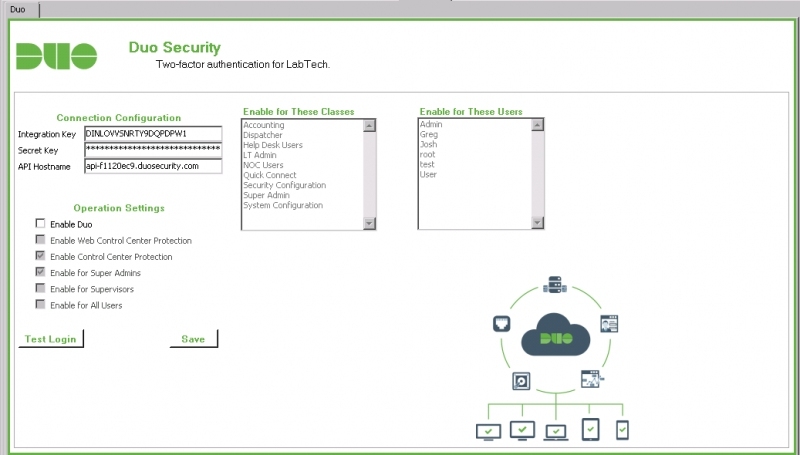 And within Cisco’s environment, the technology should feel like a natural fit for CTOs looking for secure two-factor authentication. Over the last few years, Cisco has made several key acquisitions: OpenDNS, Sourcefire, Cloudlock, and now Duo. Duo Security announced $70 million Series D funding at a valuation of $1.17 billion. The Michigan-based SaaS company works with more than 10,000 companies. The company’s main product is a two-factor authentication app but Duo also offers other security products to secure users and their devices. Duo’s solution is cloud-based, which means there's no software to install, and no server to set up. The new investment will help accelerate the company’s technical innovations and operations as well as securing new partnerships. 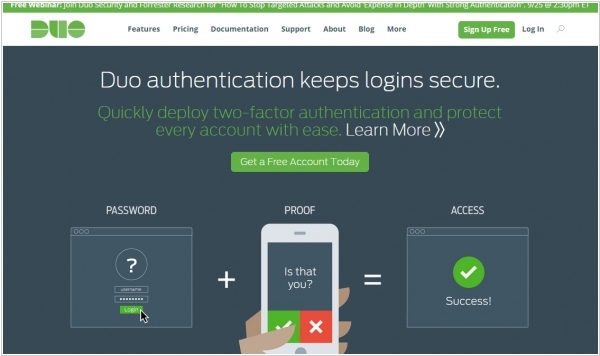 Duo Security, the two-factor authentication startup is releasing a new product, called Duo Platform, which will enable IT teams to create policies and automate enforcement of their networks while also tracking the security profiles of devices trying to access their systems. Duo’s new Platform product takes advantage of its prior learnings and extends them deeper into customer networks. It enables IT administrators to create more granular rules around who can access its applications and under what conditions. It provides real-time insights into devices trying to connect to their applications and can block data breaches as they’re happening by detecting access-related security threats. 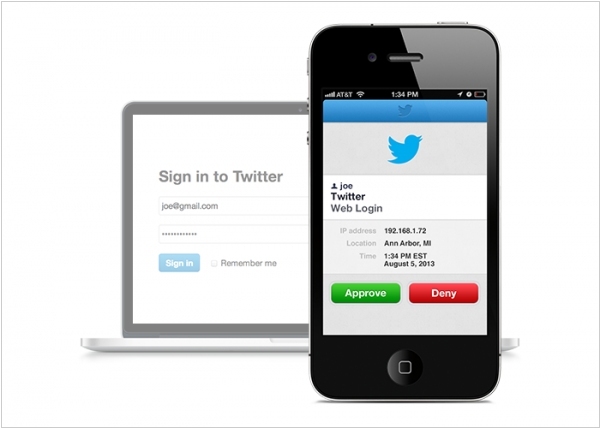 Duo Security, the cloud service providing secure but easy-to-use two-factor authentication technology, has raised $12 million in Series B financing. With Duo's authentication technology users can easily approve a mobile device and authenticate with one tap via push notification. While Duo is a key differentiator for the company, it also supports more traditional forms of two-factor authentication, including hardware-based tokens and SMS passcodes. Thanks to its wide support for a variety of apps and flexibility for enterprise deployment, Duo Security has been growing fast, now supporting more than 5,000 enterprise customers. In the tech world, those customers include names like Facebook, Etsy, Box, Yelp, and Threadless.